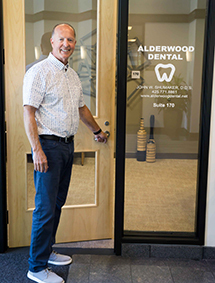 Alderwood Dental was founded in 1981 by Dr. John W. Shumaker after graduating from the University of Washington. John grew up in Western Washington and made it his continued mission to give back to his community by offering the highest quality dental services. For more information about Dr. Shumaker or our practice, give us a call today! 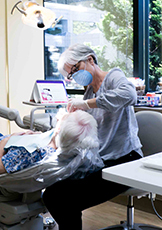 Our loyal, friendly, and experienced team has been working for the practice for over 2 decades. 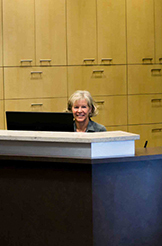 Laurie has been with Alderwood Dental over 30 years and is a great advocate for our patients dealing with insurance companies and will assist you with scheduling a convenient appointment time. Amy has been with the practice since 1988. She is thorough, very gentle, and will make your appointment fun. Jody has been with us since 1992 and is very friendly and likable. She will instantly put you at ease.